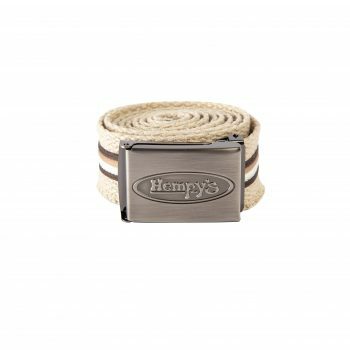 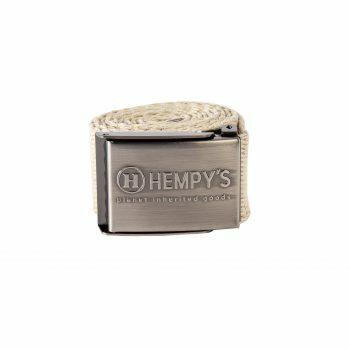 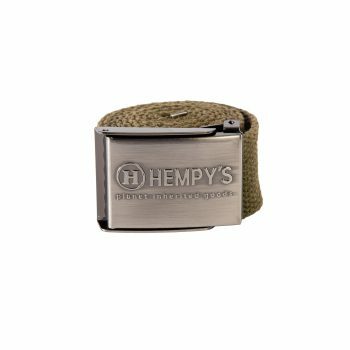 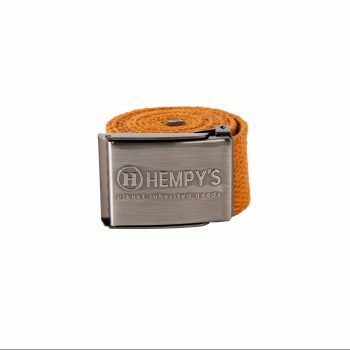 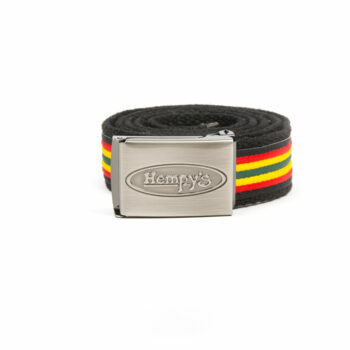 HEMPY’S hemp belts are well-known for their durability. 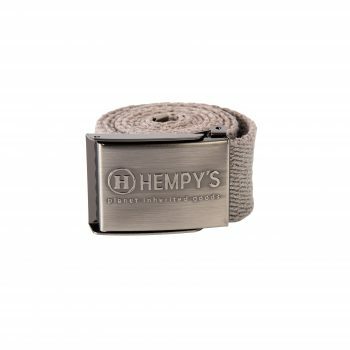 Made with 100% hemp webbing and comes in two belt widths either approximately 1.5” wide in the Scout Belts or 1.25 inches wide in the Bonzai belts. 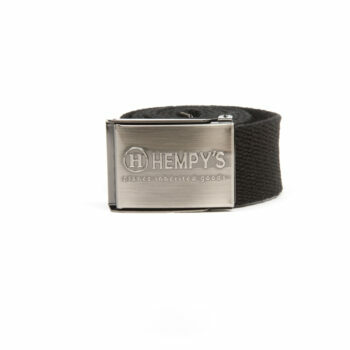 Both styles can fit up to a 43” waist and can be cut to any length. 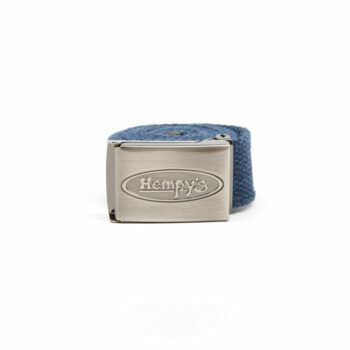 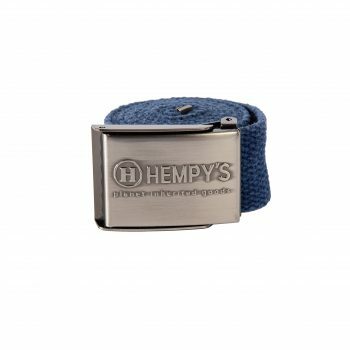 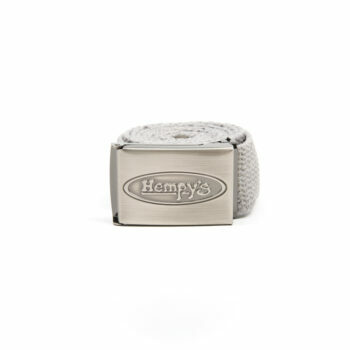 Both styles feature an adjustable metal buckle engraved with the HEMPY’S logo. 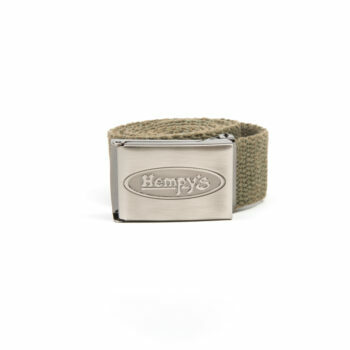 It comes packaged in a 100% recyclable, re-usable gift box and is available in many colors. 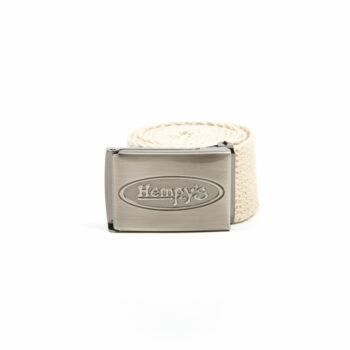 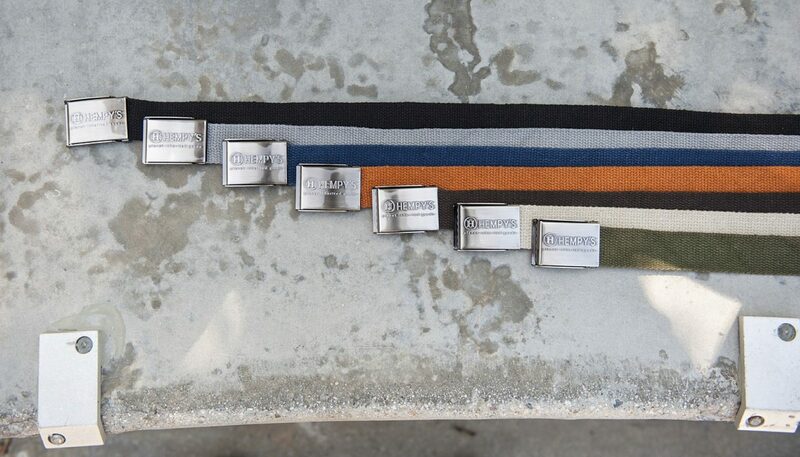 These hemp belts are the perfect hemp gift for the hempster in your life!